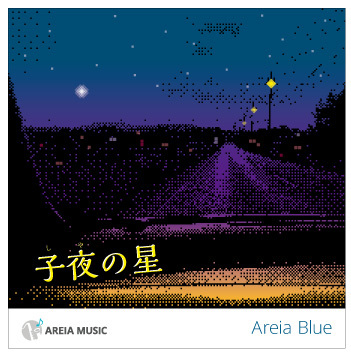 Areia Blue’s first single CD, “”Shiya-no-hoshi,”” was on sale on Tuesday, February 2, 2016! 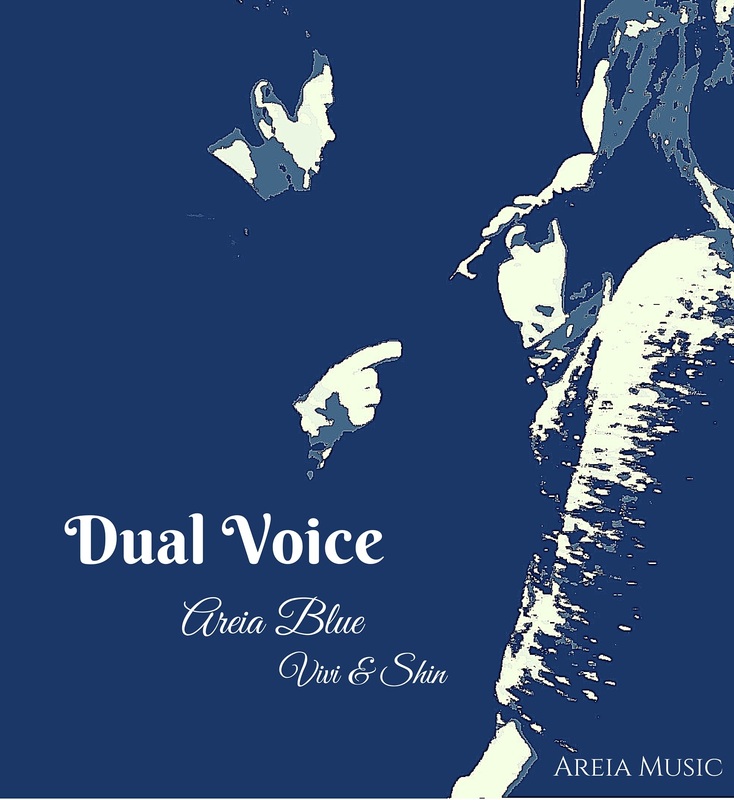 It was early December 2015 when Areia Blue with Vivi & Shin was launched as a new duo of AREIA MUSIC’s duo project, Dual Voice. Only a couple of months since then, on Tuesday, February 2, Areia is happy to deliver their first single CD. This term, Shiya, must be strange to most of you, which actually refers to midnight. The song brings that sweet, forgotten moment right back to you.